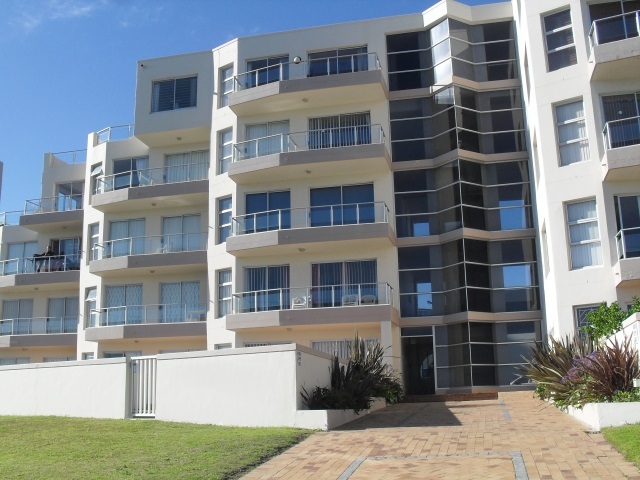 102 Beachboulevard is a one bedroom holiday apartment at the perfect location. A golden sandy beach is only steps away making it the perfect place to idle away the hours - swimming, body boarding, sunbathing, paddling and wading through rock pools before you return to your apartment to watch the sun set on another perfect day. 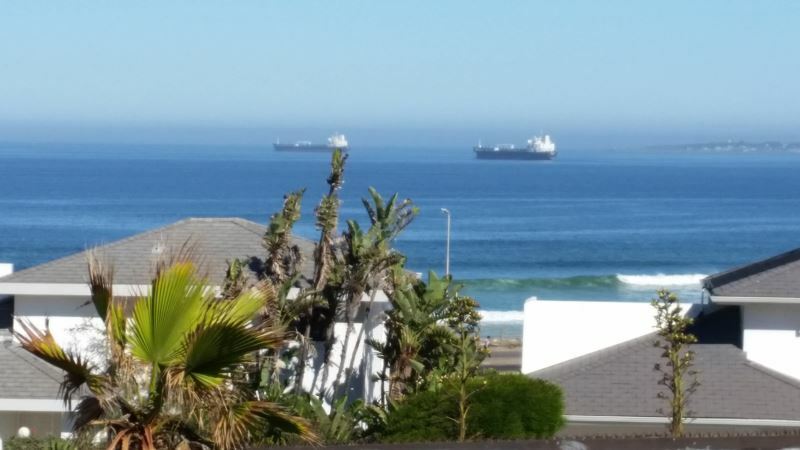 Two bedroom self catering apartment in Bloubergstrand. 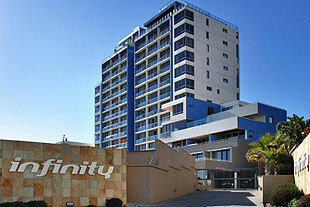 Newly furbished and within walking distance of Blouberg beachfront. Indoor swimming pool, gym, outdoor swimming pool and squash court available. 24 Hour security.